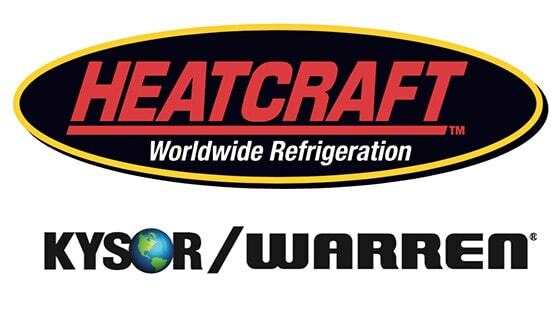 Welcome to Cold Craft, Inc.
We pride ourselves in being proactive in the installation and service aspects of furnace/air conditioning installation that matter. These include safety, technical excellence, doing it right the first time and customer experience. 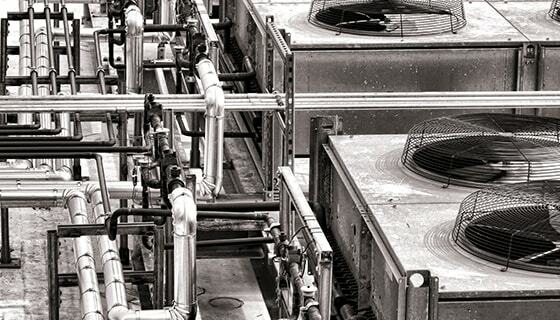 We are also a pioneer in the Geothermal Heating process and specialize in Heating, Ventilation, Air Conditioning and Refrigeration (HVAC R) for Luxury & Custom Homes. After many un-returned messages at other services and even a no show from one place we looked on Yelp and called Cold Craft. Robert came and fixed our furnace in no time at all. He was very pleasant and informative. We took his business card and posted it by the heater because he is our man going forward. This is the company to go with! Turns out it was even the best deal for our money too! I am really happy with this heating and cooling company. I posted another review and Yelp did not post it. I don’t know why but this time I am giving the company 4 stars because i think that this might be posted. These guys came out a few weeks ago and they fixed my furnace and they did a wonderful job. I will use definitely use the company again. I called them and refer ed them to my friend and she too had a great experience. The service is great. The tech’s are very knowledgeable and they clean up right after they are finished. Cold Craft Air Conditioning & Heating was very knowledgeable and did a thorough job with my furnace. They explained everything very well. They did a fantastic job servicing my heating equipment. 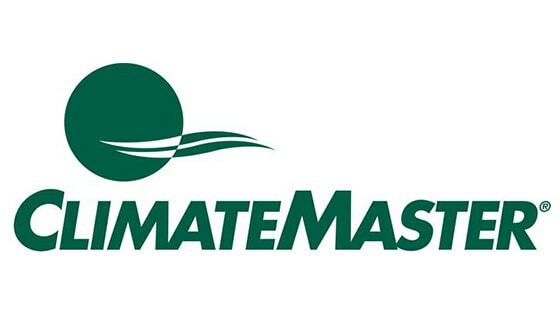 They are the best heating and air conditioning company I have ever worked with. Cold Craft was the most experienced professional contractor I have ever worked with. From start to finish, they excelled in every aspect. When Robert intially came out to discuss the project, he spent an hour and a half explaining things to me and answering every possible question I could possibly come up with.Another plus was that they are Diamond Certified — a rating they highly deserve.They finished the job on time and when they cleaned up I couldn’t tell they had been there because they cleaned up so well. When I had to reroute one pvc pipe, they came out quickly and made the adjustment. With their 18 month buy back program, how can you go wrong? After they installed my high energy efficient furnace, the therms on my utility bill dropped from 137 to 84 a month. 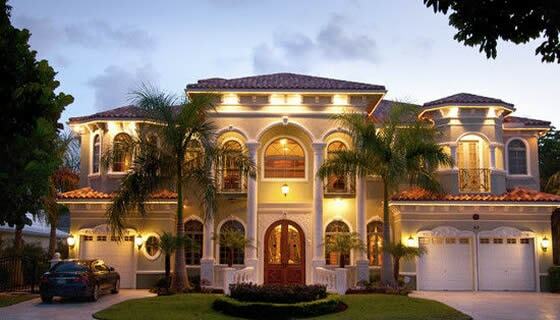 I’m a professional residential property manager and used this company for several things. 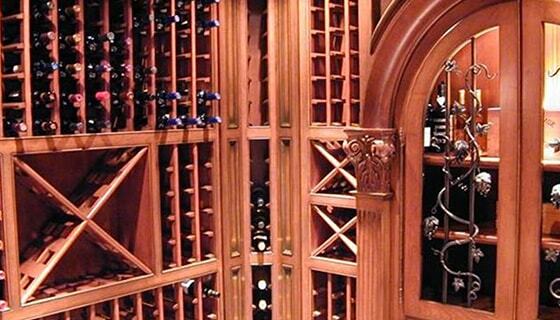 First, they were the first refrigeration company to get out and fix a dead cooling unit for a wine cellar full of high value wine, in the middle of the summer. They got out to assess the problem, got me a proposal and got back out to replace the broken unit very quickly and everything has been working fine since then. 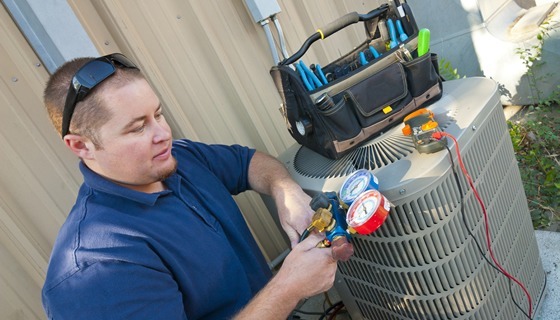 They also now do my HVAC maintenance and do an excellent job of hunting down the problems and repairing them quickly. Everyone that I have dealt with at this company, from the office to the service people, have been extremely helpful and professional. This company is awesome. They did the work that they said they would do and on time. They were honest and respectful of my home. They provided me with great customer service. The technician that came out is very knowlegable and the office staff is curteous and always ready to help. Thanks Cold Craft, my family and I will have a warm winter and cool summer. My over all experience was great! They knew just what to do. They were able to explain everything to me in a way that I could understand and they were very professional. Im definitely glad I chose Cold Craft. As a Contractor, I must say that I am completely satisfied with the work that Cold Craft does. Reliable, professional, and most of all, knowledgeable. Not often am I blown away enough with someones work to write a review, but these guys deserve it! The work was well done. It was presented well and it was of good quality. They came highly recommended. I can say that my heating equipment works very good. I feel really good about having used Cold Craft. 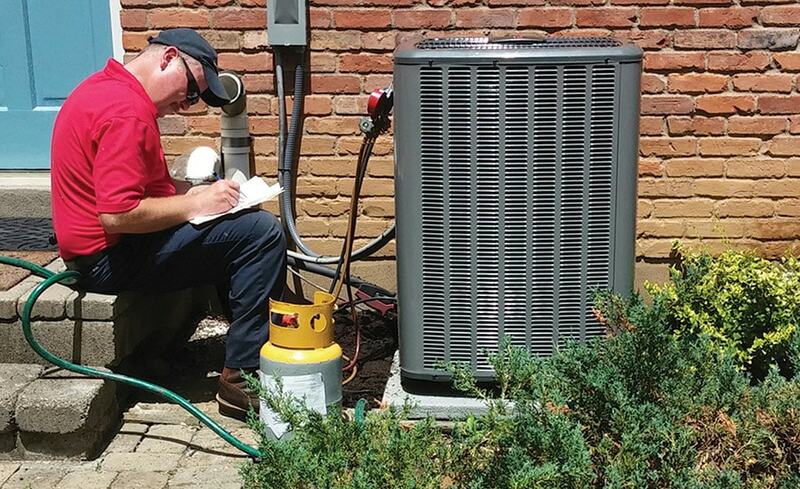 They were clear about the entire process and explained the entire heat pump install. They cleaned up after the installation. Really good company. They were very responsive and they returned my call quickly. The two technicians who came out seemed very competent and qualified. They explained what they were doing and they also consulted with the manufacturer to be sure that everything was done properly. They came highly recommended. 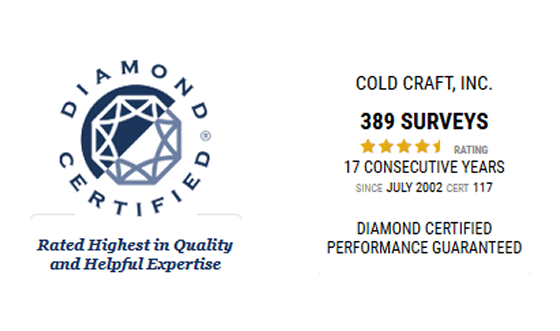 I’ve used Cold Craft a few times now and I have always been happy with their customer service, timeliness and pricing. In one instance I had a furnace emergency late in the afternoon on a Friday. They had someone out to fix the problem the same day though they were quite busy. I don’t usually provide testimonials for companies, but the service provided by Cold Craft has been exemplary. They are my “go to” HVAC guys whenever I have a problem.